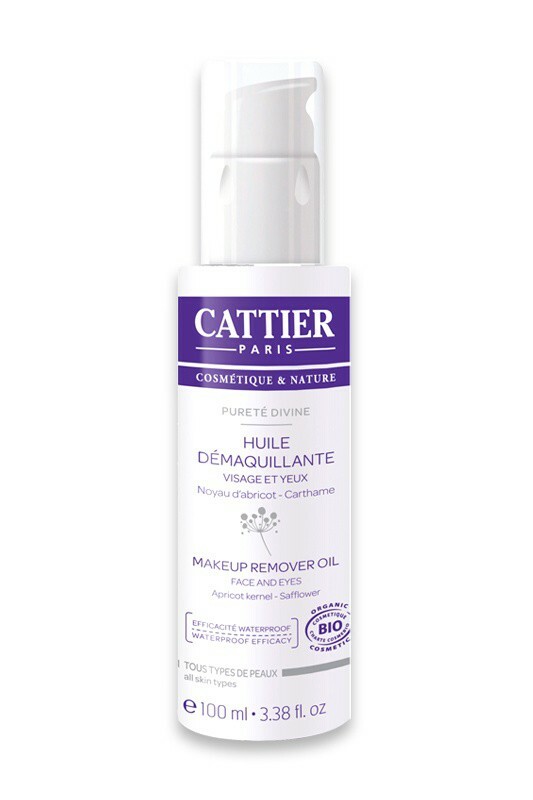 Cattier Organic Makeup Remover Oil Pureté Divine has an intense cleansing power that washes away impurities and long lasting makeup, even waterproof formulas. Apricot Pit Oil, Organic Safflower Oil and Organic Sunflower Oil are combined with pigments scatterers to bring perfect cleansing of your face. Thanks to Cattier Organic Makeup Remover Oil Pureté Divine, and its tender and velvety texture, your skin is clean and feels silky smooth, it regains its original freshness and radiance. 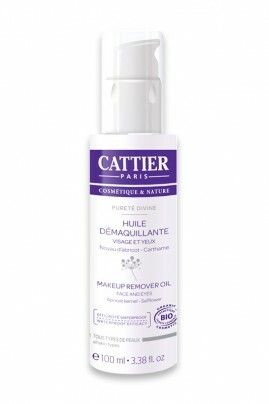 Pour Cattier Organic Makeup Remover Oil Pureté Divine in your hand and delicately apply it on dry skin using circular motions with your fingertips. Start with your face and lips, then your eyes. Add some cool water to make oil turn into a lotion then rinse off. 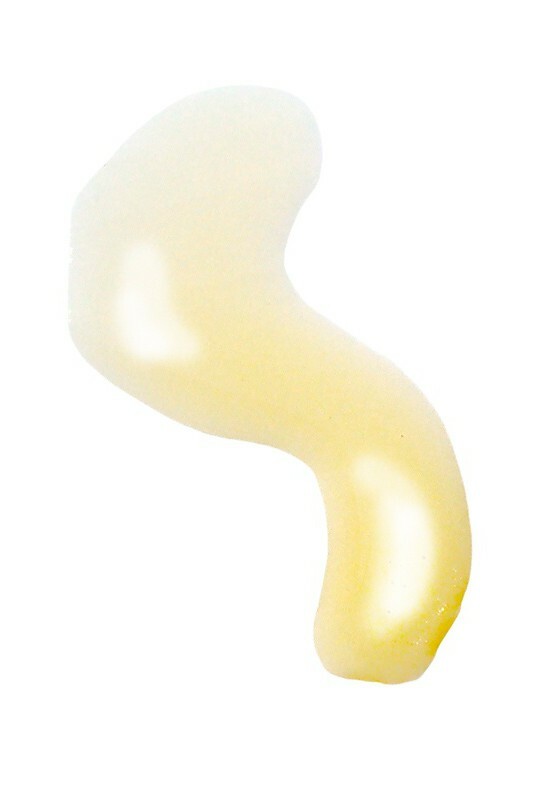 Apricot Pit Oil, Organic Safflower Oil and Organic Sunflower Oil.